China is opening more industries to foreign direct investment, with the release of a new Negative List and associated measures to remove restrictions on foreign investors. Last week, the National Development and Reform Commission (NDRC) and the Ministry of Commerce (MOFCOM) jointly released the new national and free trade zone negative lists which outline prohibited and restricted industries for foreign investment. At the national level, the Special Administrative Measures on Access to Foreign Investment 2018 (“the Negative List”) will partly replace the previous Catalogue for the Guidance of Foreign Investment Industries, which was revised a similar time last year. Set to take effect on July 28, 2018, the Negative List will reduce the number of restrictive measures from 63 in the previous version to 48. Additionally, the Special Administrative Measures for Foreign Investment Access to Pilot Free Zones (Negative List) (“the FTZ Negative List”), which will apply within China’s free trade zones, will reduce restrictive measures from 95 in the previous version to 45. Alongside these lists, 22 Special Management Measures have also been introduced to highlight the changes made within the revised lists. Collectively, these measures demonstrate China’s continued willingness to gradually open-up its market to foreign investors. However, reforms have not been as substantial as some foreign investors had hoped—with many criticizing that the reforms are more symbolic than substantive. The Negative List is a list of industries in which foreign investment is either prohibited or restricted. The Free Trade Zone Negative List follows the same logic, but is less restrictive than the national list and only applies to China’s free trade zones. 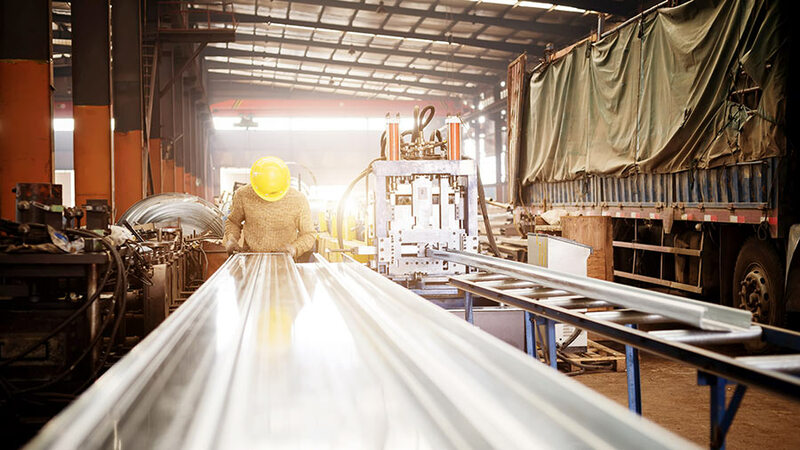 For industries not included in the Negative List, foreign investors are given equal treatment to domestic Chinese investments, save for record-filing requirements. 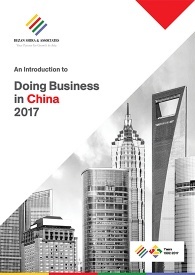 Restricted industries are usually only accessible to foreign investors through joint venture structures with Chinese companies or are restricted through shareholding limits. In other cases, foreign investors might need prior approval from MOFCOM to invest in a restricted industry. Previous investment catalogues also included a list of encouraged industries, which benefit from special incentives such as preferential tax rates. This list, however, is now separate from the Negative List, and a new version has not yet been released. The 2018 Negative List will immediately relax or remove restrictions on foreign investment in the agriculture, mining, and infrastructure sectors. The finance, insurance, and automobile sectors, meanwhile, will experience more gradual reform, due to the incremental liberalizations effected by the timetable included in the Negative List. A summary of some of the key opening-up measures for the national Negative List can be found below. The complete 2018 Negative List can be found here (in Chinese). Genuine Reform or Tentative Steps? This year marks the 40th anniversary of China’s opening-up policies. In 2017, the value of foreign direct investment in China was valued at US$136.72 billion — a 7.9 percent increase from the previous year. In 2011, the number of restrictive measures peaked to include 120 Special Administrative Measures. Since 2011, this figure has seen a steady decline—with 63 restrictive measures recorded in 2017, finally reaching a nadir of 48 in 2018. The recent 2018 reforms were met with tentative appraisals by most foreign investors, with many stating that it is still too early to tell whether these changes will cause any significant changes. Other observers are more critical of the tangible effects of these reforms, arguing that the new changes are more cosmetic than practical and only remove restrictions on industries where foreign investment is unlikely. However, Freeman is generally cautious as to whether large and quick liberalization will occur, as some of the industries targeted in the 2018 opening-up reforms fall into one of the following categories: have national security implications; are already dominated by state-owned enterprises; require specialized licenses or approvals; carry high barriers to entry (such as being capital or technology intensive); or incur a high risk from the perspective of a foreign investor. Nonetheless, these measures, at the very least, demonstrate the Chinese government’s willingness to open the door for foreign investments, no matter how small and gradual this opening may be. As China looks to increase market competition and innovation in its economy, the country should continue its slow but gradual era of market liberalization. 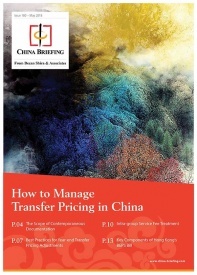 China Briefing is produced by Dezan Shira & Associates. The firm assists foreign investors throughout Asia and maintains offices in China, Hong Kong, Indonesia, Singapore, Russia, and Vietnam.. Please contact info@dezshira.com or visit our website at www.dezshira.com.